The Schaerer Coffee Club opens the door to the world of professional coffee preparation. Packed into a small and elegant design, our entry-level model combines everything you need to create delicious coffee specialities: sophisticated technology, easy handling, maximum flexibility. coffeeMYsation app for individual beverage configuration and selection by the user. Milk Smart milk system for the automatic preparation of coffee and milk specialities. 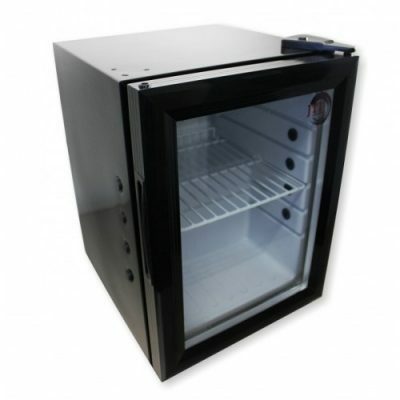 Designed specifically for the coffee industry, this fridge will keep your milk nice and cold ready for use with your automatic coffee machine. Thoughtfully developed the fridge comes with pre-drilled holes designed to accommodate 6-8mm milk hose so you can setup the unit without the need to drill additional holes. 21 litre capacity Large enough to fit 2 x 2 litre milk bottles or 2 x 3 litre milk bottles. Quiet operation Tested at 42db. Glass door – double insulated. Twin fan for even temperature. ETNA Coffee Technologies have specialised in the development, production and sale of professional hot beverage machines since 1992. Their machines are used in offices, industry, hotels, and catering establishments around the world. 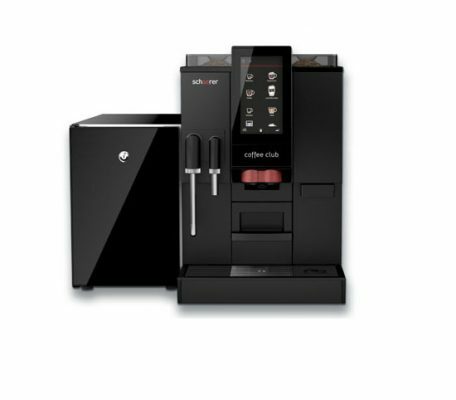 Swiss-quality components, combined with Dutch craftsmanship, produce an authentic Italian cup of coffee at the touch of a button. HGZ are a Swiss-based company who pride themselves on their commitment to innovation and quality. 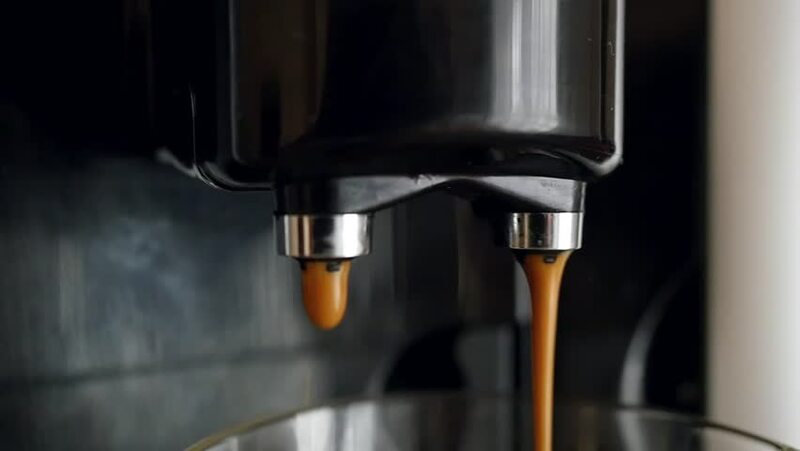 This can be seen with their ground-breaking machinery, such as the Rex Royal, which boasts a multi-function touch screen, and durable, maintenance-friendly brewing unit.